Elk Island Public Schools (EIPS) is committed to ensuring all parents and guardians of students within the Division have a chance to share their thoughts on the overall performance of their school and the Division. One of the ways EIPS ensures its parents’ voices are heard is by conducting an annual parent survey. Fort Elementary encourages all parents and guardians to take a few minutes to complete the brief online survey. It will only take a few minutes and will help to supplement the Division’s Accountability Pillar Survey data. Plus, new this year, the survey includes questions about cellphones and personal devices. Your feedback will help the EIPS Board of Trustees develop a policy about cellphones and their use within the school. The feedback gathered will help the Division measure its progress towards meeting the goals and priorities outlined in the EIPS 2018-22 Four-Year Education Plan and develop strategies to better serve its students and the wider community. Work has begun on the FSE 2018 - 2019 Yearbook. The yearbook will provide lasting memories of your child’s year at FSE. Not only will each class have the students’ photos but also their names. The cost of a yearbook is $15.00 and the orders must be prepaid. We will be accepting orders until April 27, 2019, with delivery of the yearbook at the end of June. 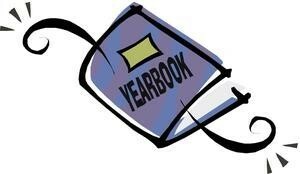 If you would like to order a yearbook for your child you may do so on-line, through the "PowerSchool Parent Portal, or fill in the Yearbook Letter with your prepayment, cheque (made payable to FSE) or cash and return it to the school no later than April 27, 2019. Some students have already paid for their yearbooks with the school fees; if you have any questions, please call the school at 780-998-7771. If you are ordering more than one yearbook you may make out one cheque. Unfortunately, because of processing time no late orders will be accepted. There is a sample of a last year’s yearbook in the school office if you would care to preview it. Fort Saskatchewan Elementary School is continuing to offer school supply package through Write-On-Stationery. They will package and deliver all of your children's school supplies for the next year. As part of their service, they also provide pre-printed labels. 1. Go to the www.write-on.ca and order online, click on "PARENTS - Order Here", School Name - Fort Saskatchewan Elementary School, choose your grade and place your order. They now accept Visa, MC, AMEX, Visa Debit and Interac On-line. 2. 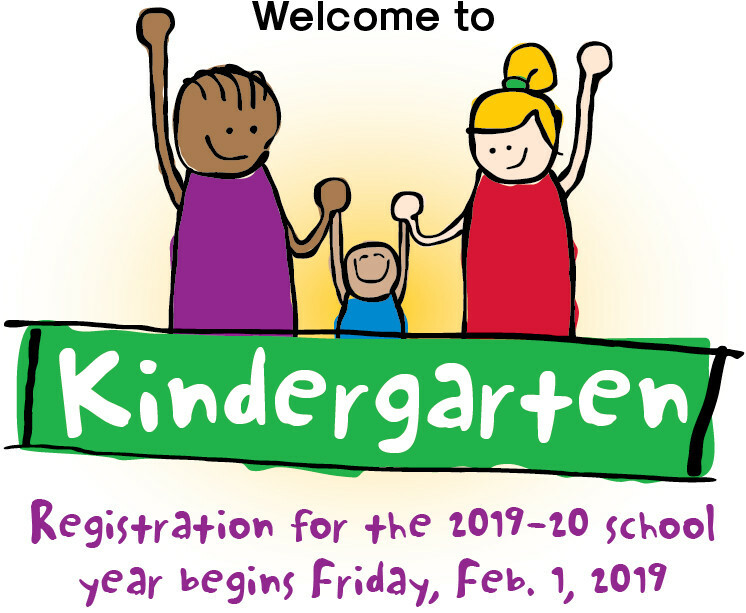 Use the paper order form and turn it into the school office before April 23, 2019. If paying by cheque, please make cheque payable to Write-On Stationery Supplies Inc.
All paper orders must be returned by April 23, 2019. All supplies will be delivered to the school during June 13-20, 2019. Hot Cross Bun Dough Raiser!! COBS Bread Fort Saskatchewan in pleased to be supporting Fort Elementary with our annual Hot Cross Bun Dough Raiser!! For every 6-pack of fresh baked, mouth-watering Hot Cross Buns ordered, $2 will be donated to our school. Hot Cross Buns will be baked fresh on April 17 and dropped off to the office at noon for pickup. Here is a form that could be used to collect from family and friends: Hot Cross Buns Fundraiser Form. We would like to thank President's Choice/No Frills. Our Parent Council had received a Grant in the fall for our Breakfast Program. The Manager at No Frills in Fort Saskatchewan is giving us everything at cost + 10%. We will be extending our Breakfast Program to 5 mornings a week. Fundraising is easy! Simply mention our school during your transaction at the COB's Fort Saskatchewan bakery when you make any purchase. 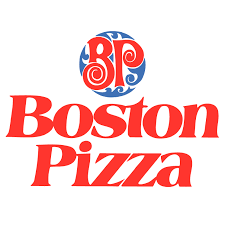 They will donate 5% of every purchase to our school. Additional promotions may be conducted throughout the year and may include the Hot Cross Bunraiser when $2 from every 6-pack sold will be donated to your school. The donation to your school will be presented at the conclusion of the year. cannot be carried forward to the next year. We at COBS Bread are extremely excited about supporting our community, children and your school. We wish you every success with this fundraising effort. Healthy eating is an integral part of growth and development, and good nutrition is conducive to student learning. Therefore, the Division is committed to creating supportive school environments for good nutrition and lifelong well-being by encouraging healthy eating for all students and staff. The Division respects and supports parents in their role as providers and decision makers in the home for the kinds of food they serve to their children and what they send to school for individual consumption by their children. In school environments, the Division encourages and supports schools to promote healthier foods and limit the sale and serving of unhealthy foods. develop school guidelines and procedures pertaining to food that is served and sold at school that are in keeping with the intent of the Alberta Nutrition Guidelines for Children and Youth (ANGCY; 2012). monitor the implementation and maintenance of this Administrative Procedure on an annual basis. The Principal shall consider the ANGCY guidelines and endeavour to offer food choices in keeping with the spirit of the guidelines in order to provide healthy food choices and promote healthy eating habits. All beverage vending machines in Division schools will have water and may have products in the form of 100 per cent unsweetened juice and/or vegetable juices and/or milk. Drinks such as pop and energy drinks will not be sold in vending machines. All food product vending machines in Division schools will always offer “Choose Most Often” foods and “Choose Sometimes” foods, and will limit the sale of “Choose Least Often” foods. Canteens and cafeterias in Division schools will always offer “Choose Most Often” foods, may offer “Choose Sometimes” foods, and will limit the sale of foods from the “Choose Least Often” category. Drinks such as pop and energy drinks will not be served or sold in canteens and cafeterias. Hot lunches (including those prepared on site by parent volunteers or school staff) will include food choices in keeping with the spirit of the ANGCY guidelines. Hot lunch committees that purchase lunches from external providers are encouraged to choose vendors who offer choices in keeping with those guidelines (offer foods from the “Choose Most Often” and “Choose Sometimes” categories, and only occasionally offer small portions and limited amounts of food from the “Choose Least Often” category). The Principal is encouraged to consider non-food fundraising activities. When food is included, food items from the “Choose Most Often” and “Choose Sometimes” food categories will be offered. If hot lunches are part of a fundraising strategy, the Principal shall clearly communicate the purpose of the hot lunch program to school communities. Special events will incorporate the principles outlined in the ANGCY. The Principal shall encourage organizers to offer food choices from the “Choose Most Often” and “Choose Sometimes” categories, and limit foods from the “Choose Least Often” category. For celebrations such as birthdays, the Principal shall work with parents to promote alternatives to treats from the “Choose Least Often” category. The Principal shall ensure that contracted food service providers provide healthy food and beverage options in compliance with this Administrative Procedure. limit other beverages in the classroom during instructional time. As role models, teachers and other school staff will set a positive example in terms of healthy eating. Division staff members are encouraged to model healthy food and beverage choices while at school. Foods and beverages offered at Division and school meetings and events should be from the “Choose Most Often” and “Choose Sometimes” food categories. This Administrative Procedure does not apply to lunches, snacks, or foods for individual consumption that students or staff members bring from home. Bringing cash to school for small items (hot lunch, chip sales, book orders etc.) can be difficult for students to keep track of and hard for the teachers when they get loose change placed on their desk. We are trying to simplify this by offering “home-to-school” envelopes. You can purchase 25 at a cost of $2.00. Available in the office. Did you know that BP’s will donate a 5% rebate cheque on pre-tax total from receipts collected from any northern BP's location? (first term is September - December, with a January 10 due date) So please bring in ANY RECEIPTS. Thank you for your ongoing support of our school.